Made his debut with BK Ogre (Latvia) during the 2004-05 season. Signed for the 2007-08 season by BK Keizarmzes Riga. Signed by BC Ventspils for the remainder of the season. 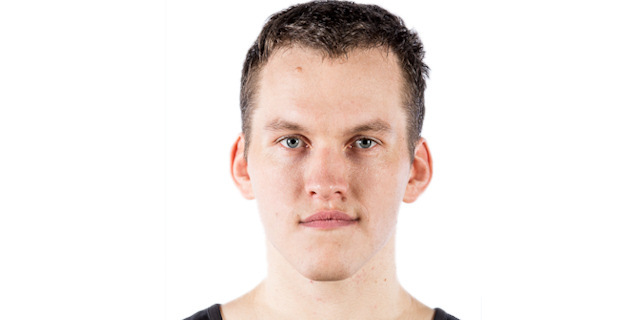 Signed for the 2013-14 season by VEF Riga. Has been member of the Latvian U-20 and University National Team. Won the bronze medal at the 2008 European U-20 Championship.